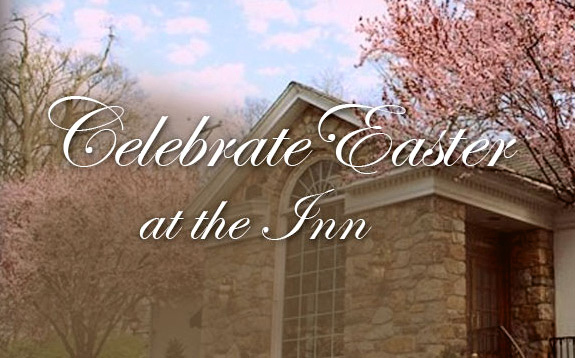 The William Penn Inn, founded in 1714 and located on beautifully-landscaped grounds in Montgomery County, is the oldest continuously operated country inn in Pennsylvania offering continental country dining in an elegant setting. For over three hundred years, innovative cuisine, extensive fine wine selections and impeccable service have combined to offer a truly exceptional dining experience in our award-winning restaurants and our exquisitely appointed banquet facility. 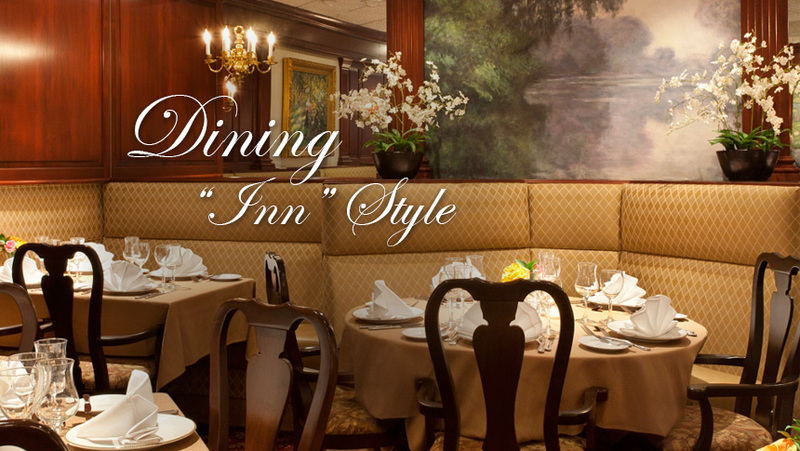 A renowned landmark based on the time-honored rich tradition of hospitality, the William Penn Inn is revered for our commitment to personal service and flawless coordination – making it the perfect setting for Upscale Dining, Weddings, Special Occasions & Celebrations and Business Meetings. For dining, you have the option of choosing between three distinct areas. 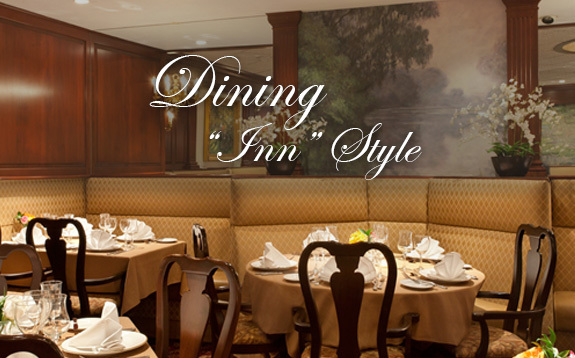 The Monet dining room is beautifully appointed with Monet paintings and murals in an elegant, open setting. Featuring live harp music and a Prix Fixe complete three-course dinner, the Monet dining room is a perennial favorite of guests. The prestigious Commonwealth Club, located on the second floor, is our premiere dining area offering quiet, intimate fine dining as well as semi-private areas for parties from four to forty guests. European cuisine, impeccable service and attention ensure you an incomparable dining experience. 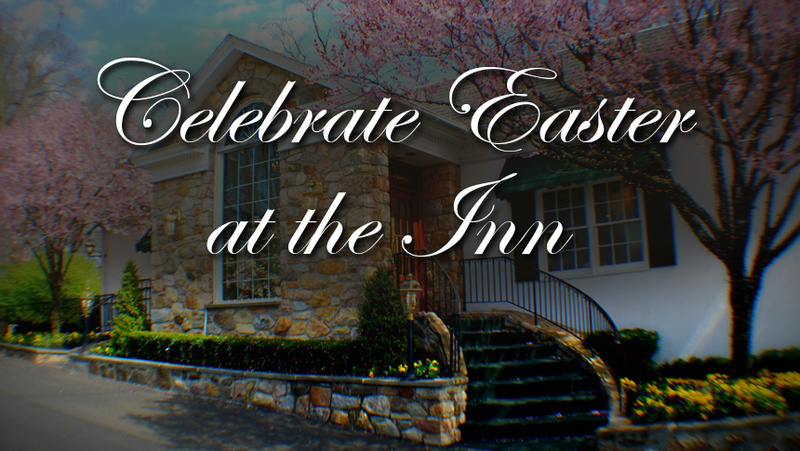 Hosting a bountiful Thursday evening all-inclusive Seafood and Dinner Buffet and award-winning Sunday Brunch, the historic Penn’s Tavern is a return to relaxed country dining in the oldest continuously operated tavern in Pennsylvania. When you entertain at the William Penn Inn, we believe you should be a guest at your own party. We pay close attention to every detail, from the selection of a special menu to setting a stage to reflect your individual style and taste. Extensive in-house facilities, including our own Bakery and Floral Shoppe, allow us to offer you a truly complete package. 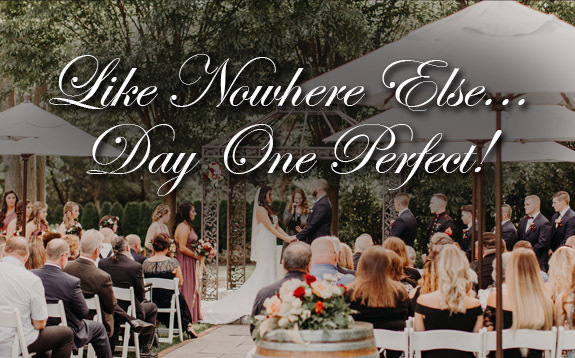 We look forward to speaking with you about your special event and invite you to tour our magnificent facility to experience the William Penn Inn firsthand. 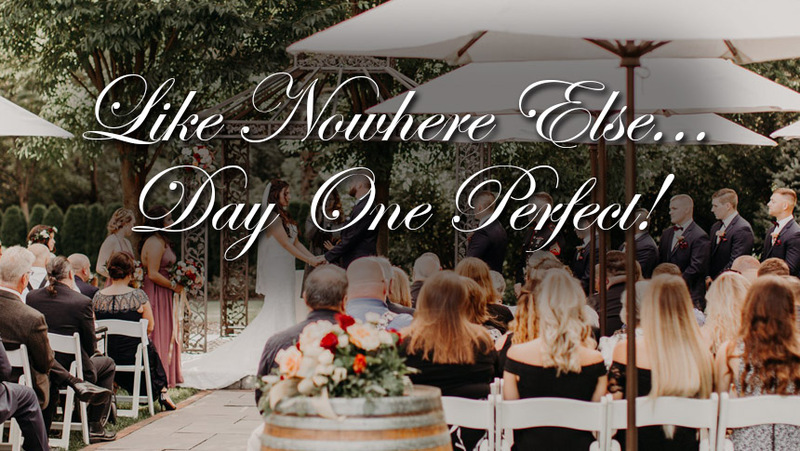 Contact Us today at 215-699-9272 or complete the contact form and a member from our sales team will get in touch with you directly to help you plan an unforgettable experience for both you and your guests.